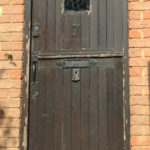 It was decided that the style of the windows and doors would reflect those that were there previously. 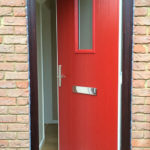 However to brighten the property up we would install a red front door and replace the back door with some French doors to add extra light to the living area and allow full access to the garden and patio. 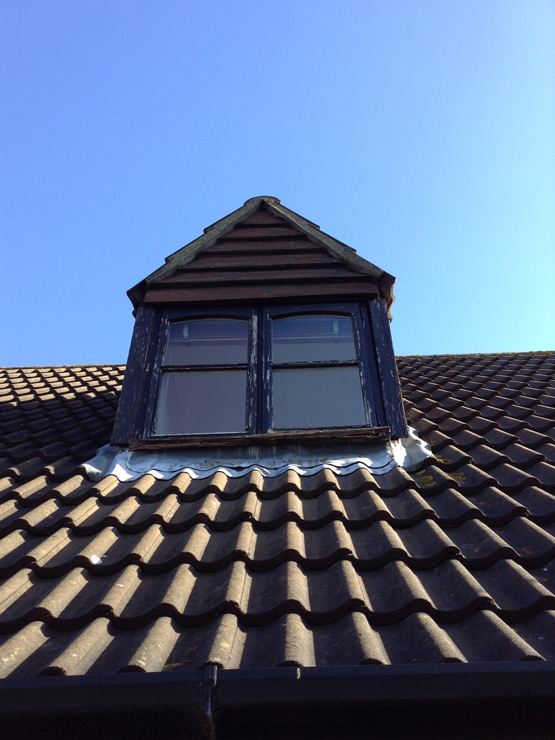 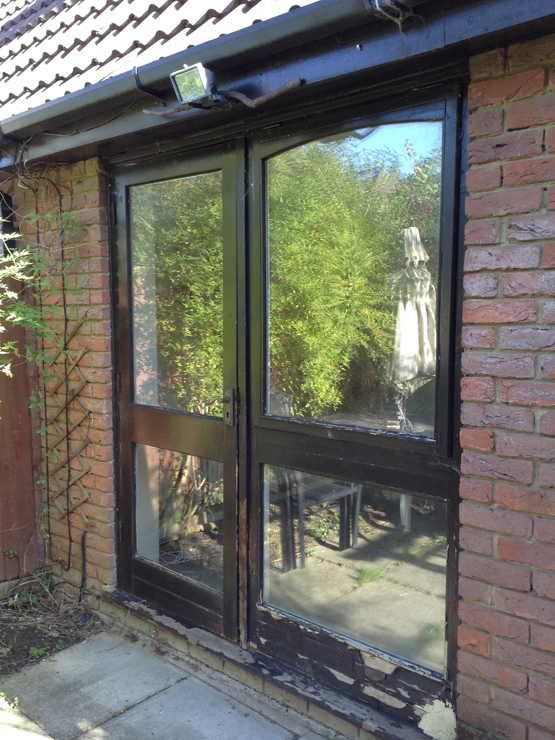 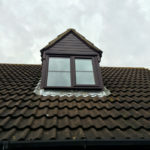 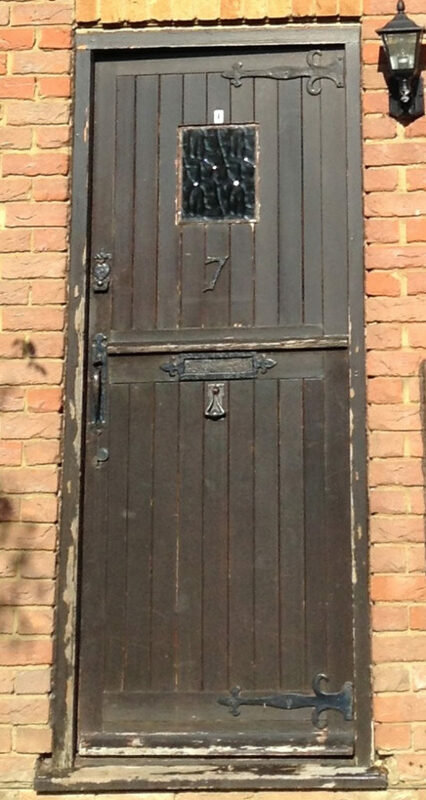 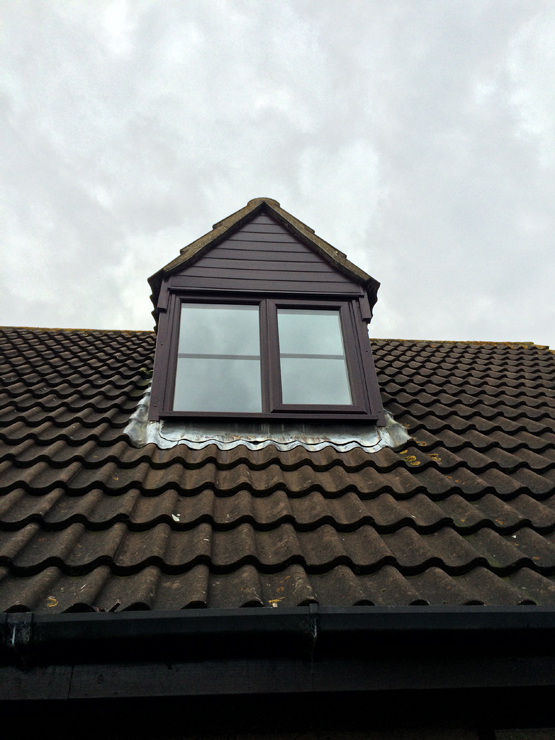 The old single glazed timber windows and doors were in need of replacement. 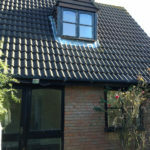 You can see for yourself from the images the difference that has been made to the overall look of the property. 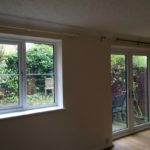 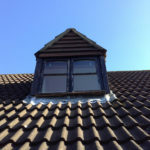 They were allowing lots of heat to escape and the new energy efficient environmentally friendly double glazed windows will make a real difference and will aid in reducing tenants heating bills. 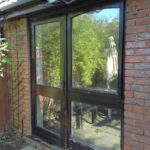 Liniar frames out-perform most of the other leading UK brands when it comes to thermal efficiency. 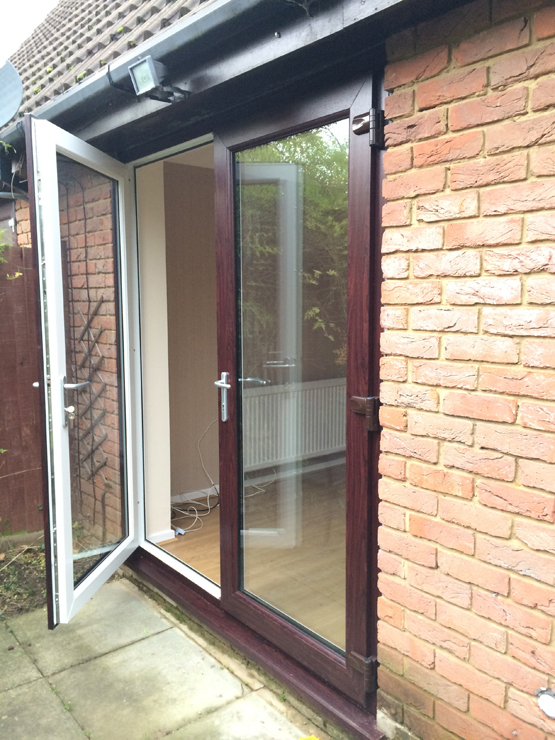 The Liniar French doors will transform the living area in the Summer months allowing easier access to the patio and garden area and they also look great, keeping the interior of these white also ensures that the bright white decor theme continues. 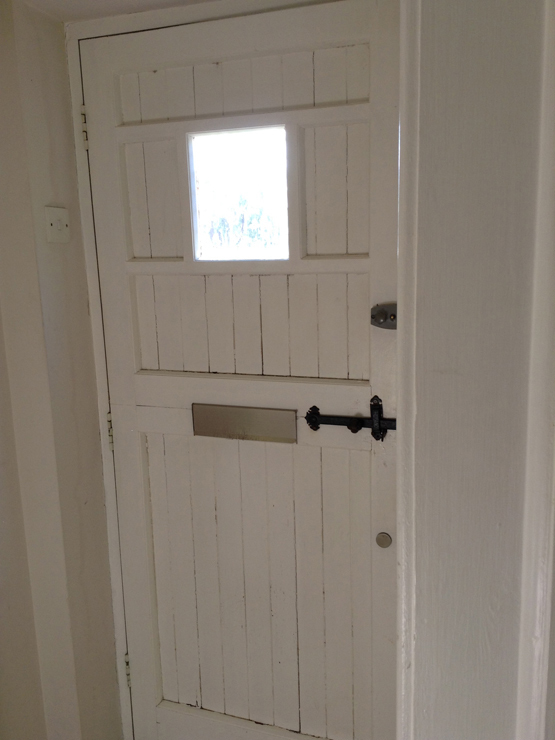 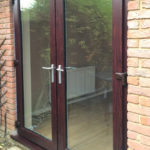 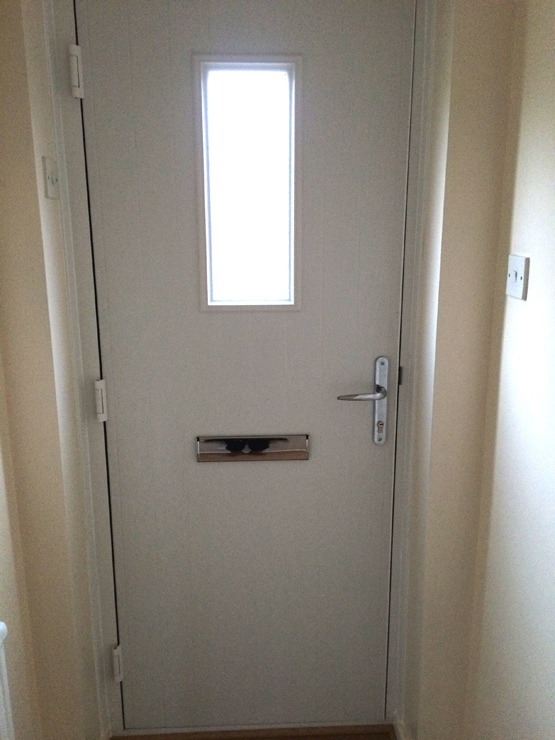 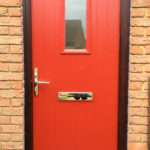 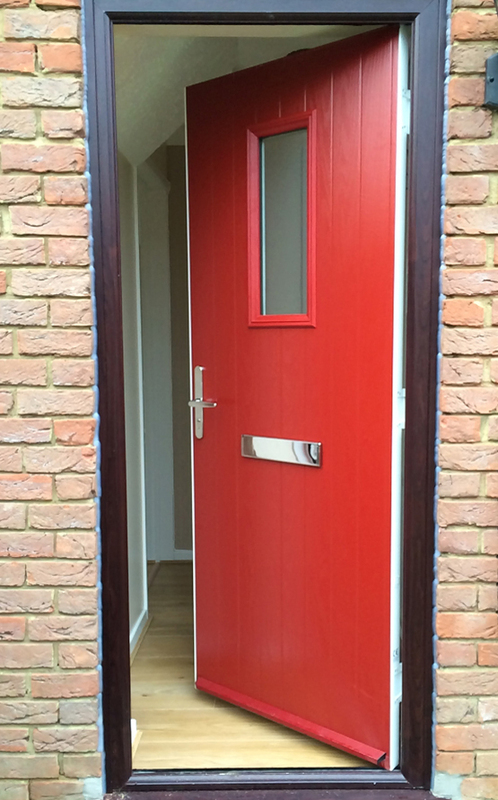 The new composite doors and double glazing also provide extra security for the property. 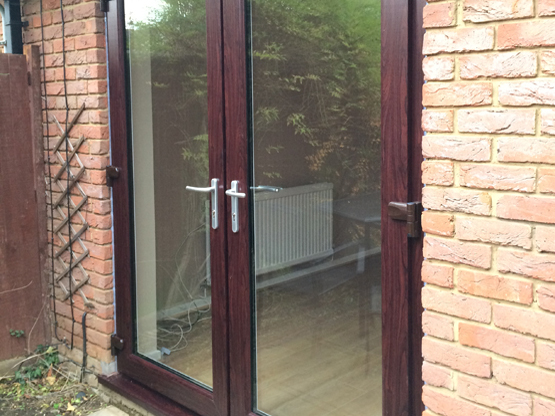 Liniar’s high thermal efficiency has not been achieved at the expense of strength or security – the range is accredited with both PAS 24 enhanced security and Secured by design status, assuring customers the highest of standards. 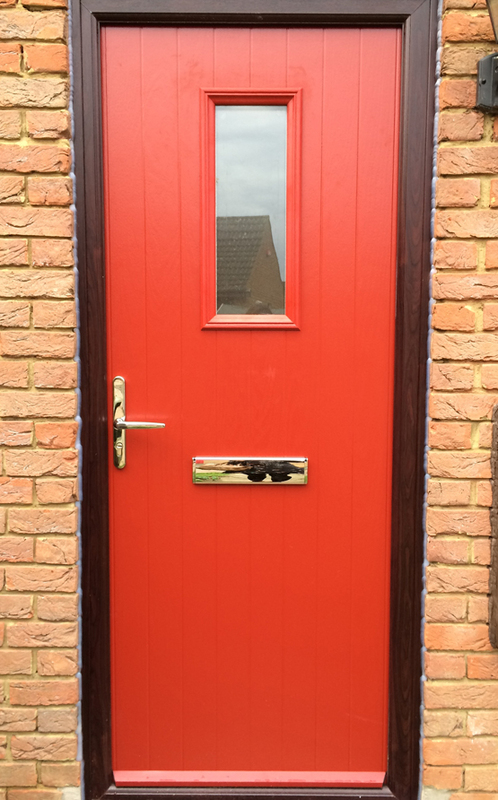 The new doorstop composite front door is a bright welcoming feature that gives the property more kerb appeal for prospective tenants. 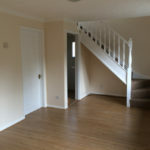 The cream carpets were replaced with a slightly darker, harder wearing carpet to ensure that this remains neutral, is easier to maintain and also lasts longer than the previous one. 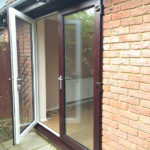 We also added a laminated floor in the hallway, lounge area and dining room as this will again be far easier to maintain. 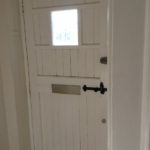 All surfaces were re-painted and a neutral wallpaper was added on areas that were previously wallpapered to complete the decor and give a homely feel. 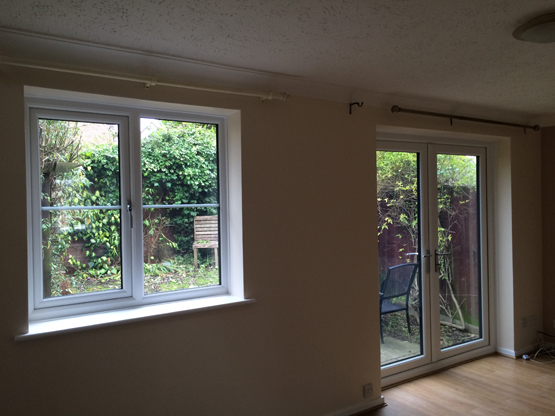 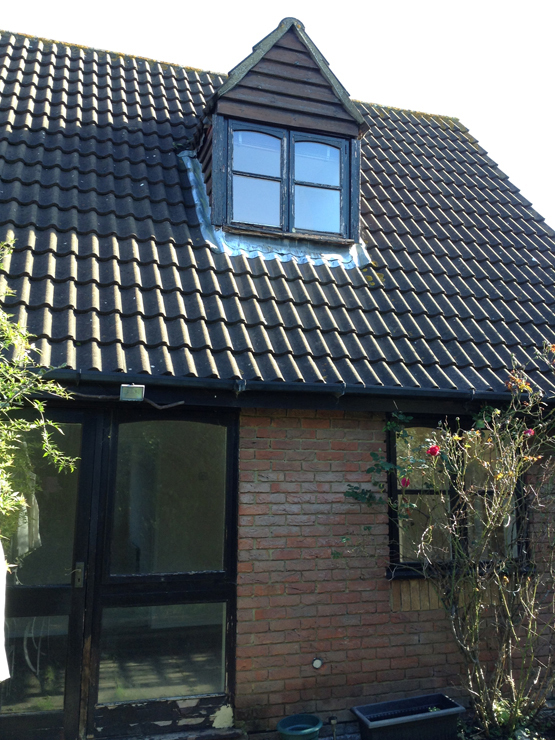 The refurbishment will aid the landlord in both increasing the property value and the rental income. 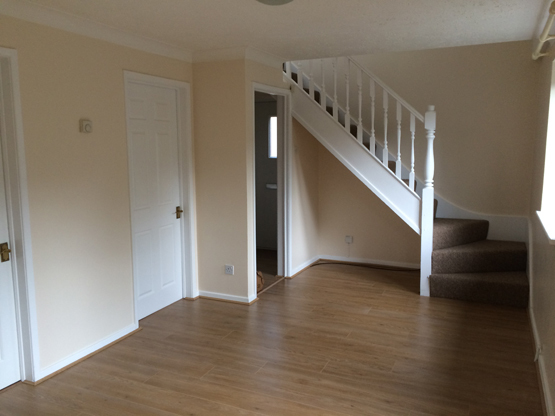 If you own a property that requires a similar refurbishment. 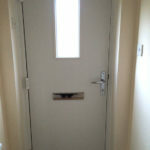 Please give us a call, we will be happy help!